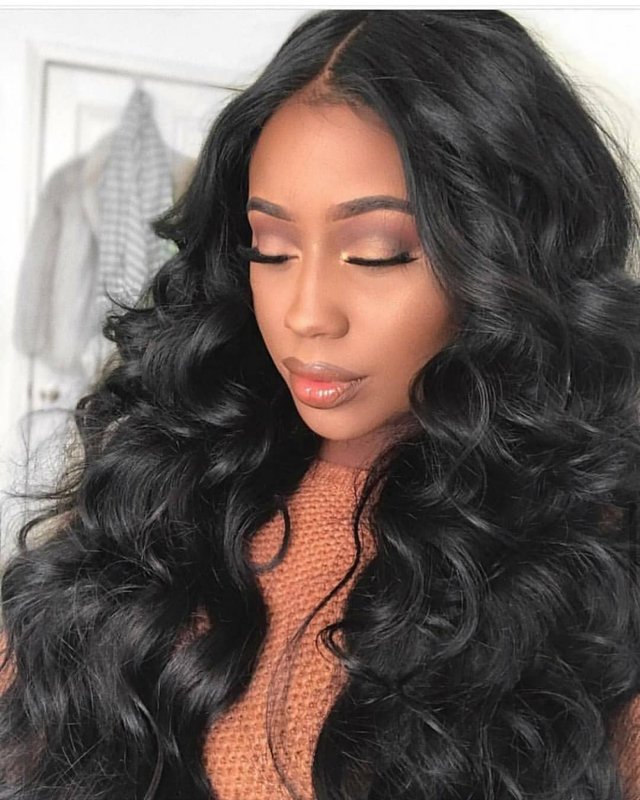 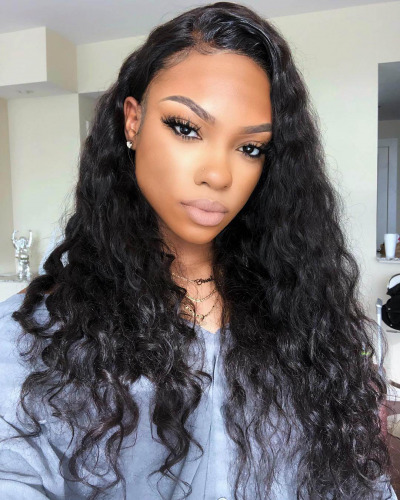 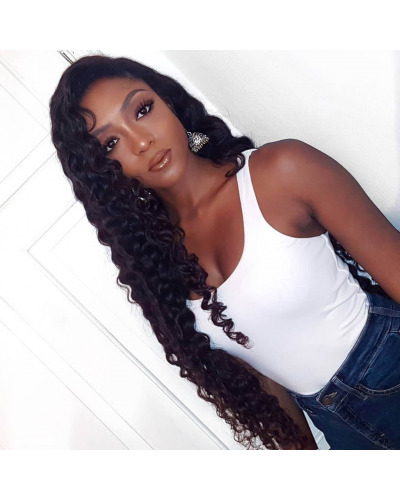 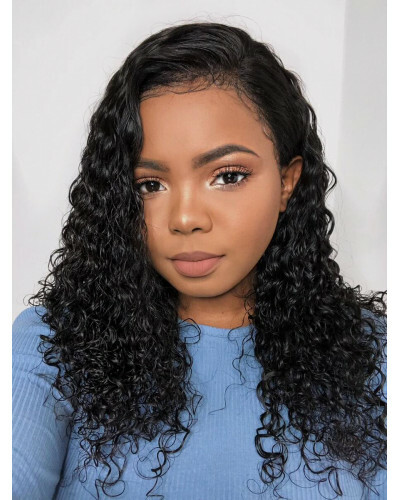 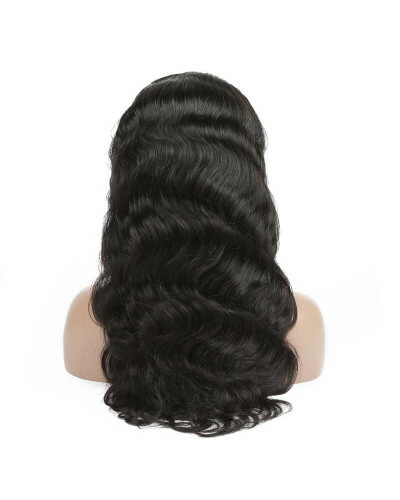 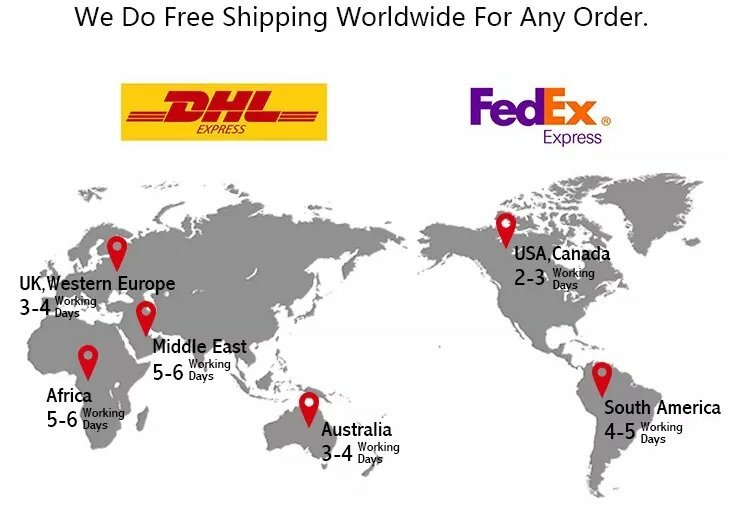 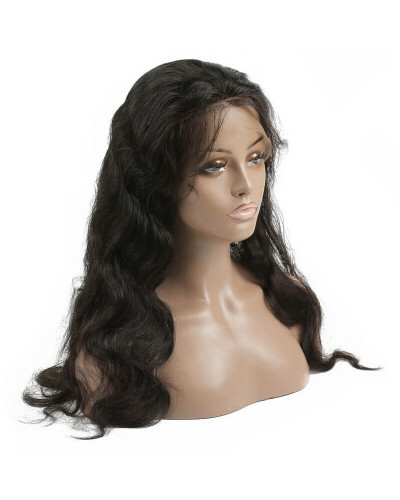 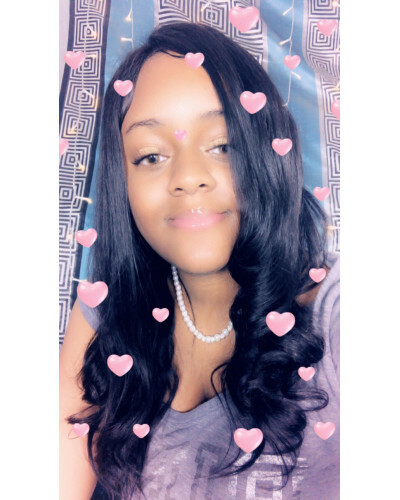 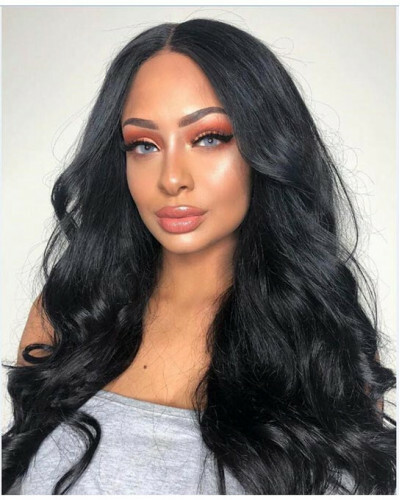 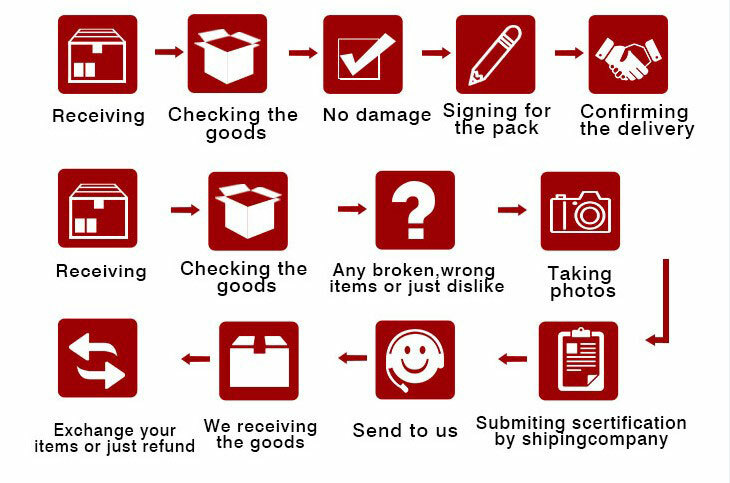 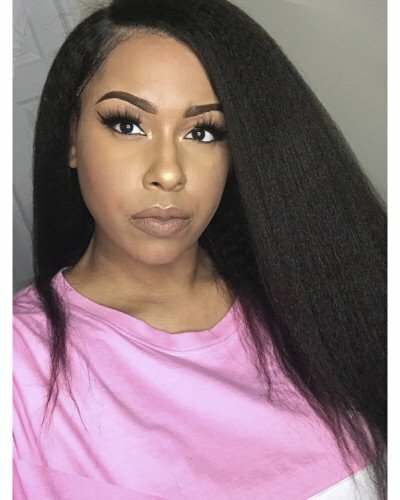 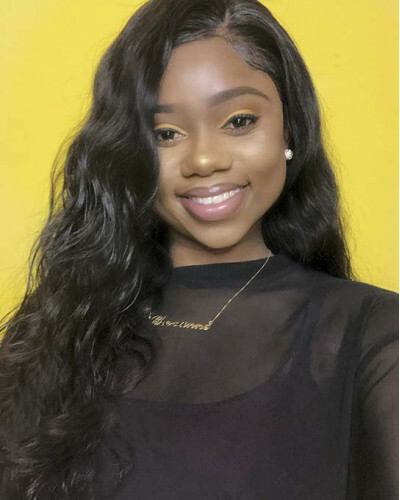 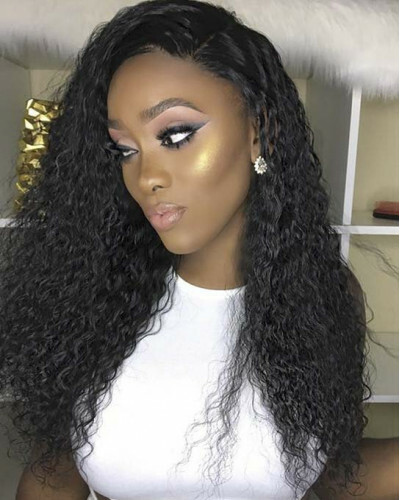 Hair Type Brazilian Virgin Hair Wig CapLace Front WigStyleWater WaveImage Hai.. 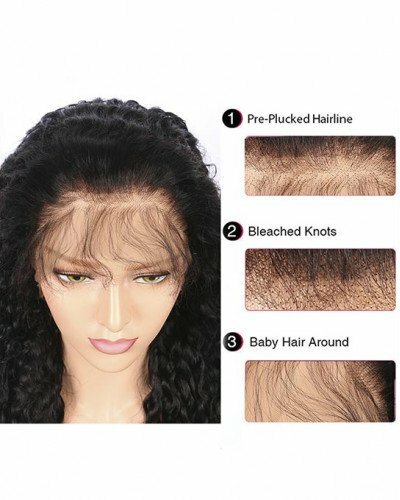 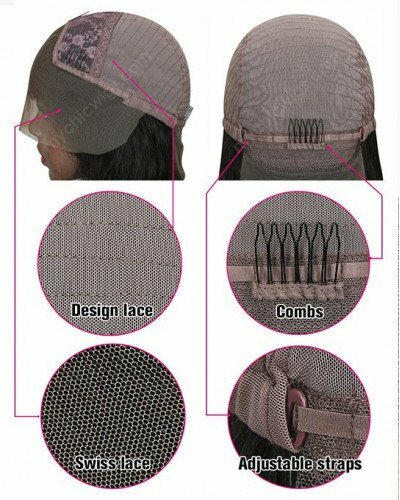 Hair Type Brazilian Virgin Hair Wig Cap13x4 Lace FrontStyleBody WaveImage Hai.. 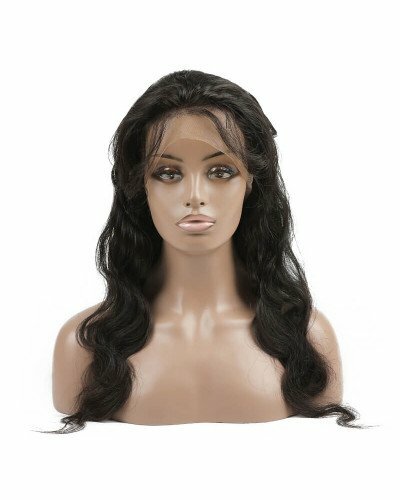 Hair Type Brazilian Virgin Hair Wig Cap13x4 Deep Part Lace FrontStyleLoose Wa..